USA – Flavors and fragrances company, Symrise has inaugurated an upgraded sweet laboratory dedicated to development of new prototypes for sweet goods and dairy applications in New Jersey, USA. The Food & Dairy Applications laboratory will host a team of experts from the company, with a role to help customers meet their flavor development needs in various applications. They will help customers through all stages, from protocepts to larger-scale samples, while ensuring food safety and hygiene. The improved laboratory features sophisticated equipment including a positive pressure airflow system that keeps air clean and regulates temperature and humidity; a fully-computerised steam injection milk and dairy processor, all designed to improve development capabilities. It also includes a dedicated area for fruit preparations; a new flavour carousel system that helps the food scientists and applications staff work more efficiently; and a spacious, walk-in freezer and cooler. Application experts will utilize Symrise pilot scale equipment available for tableting, fruit preparation, soft and hard pack ice cream, cookie sheeting and starch moulding. Insights will be provided in developing eminent flavors in products such as chewing gum, ice cream, cookies and nutrition drinks. “Our highly skilled team uses a project-driven, collaborative approach to developing concepts and flavour applications that meet our customer’s particular goals. “With this new lab, the Sweet team has the ability to take full advantage of our outstanding flavour products and our top-notch technical team. 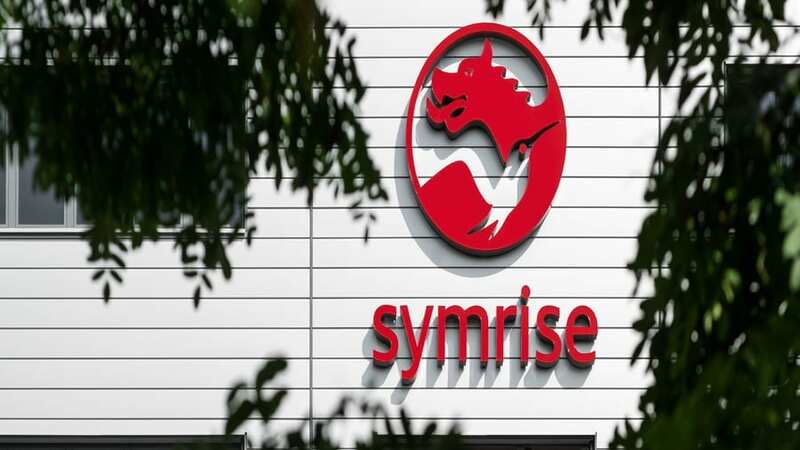 “We are ready to work on any sweet application with efficiency, safety and the great flavour quality Symrise is known for worldwide,” said Dr Khalid Farooq, Symrise’s technical team leader. The laboratory will work to enhance Symrise capabilities in noble flavors in dairy and other applications. In December, the flavors conglomerate released a collection of specialty flavors designed to deliver coffee and tea tastes to dairy applications, including milkshakes, yogurts, ice cream and other products.